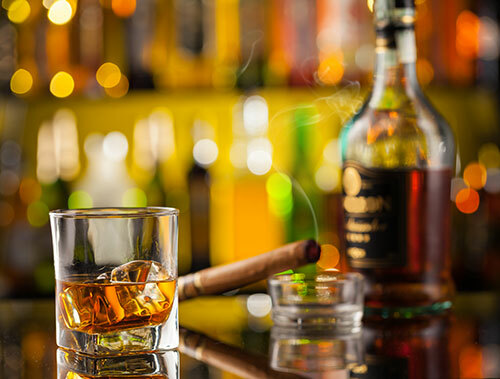 One of the world's five prominent whiskeys. 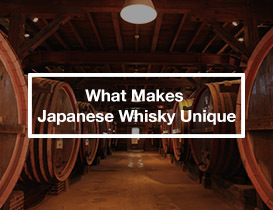 It has a blend of complexity and delicate flavor with consideration to Japanese preferences. It also features different attractive and unique brands. A beer that is indispensable for Japanese dining and living. It is lighter than Ale like water. 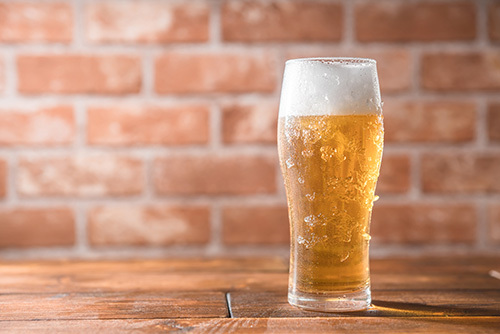 Recently, a lot of beers with different taste are not only emerging but with its various packaging as well. A Japanese wine that is delicate in taste and suitable to Japanese food. It has a difference as it is made from a 100% grapes of Japan. This Japanese wine has been talked about that it's being offered to important people in the Ise Shima Summit. It is made from an ancient time in Japan that has a unique process. A liquor made mainly from water, rice and malt. 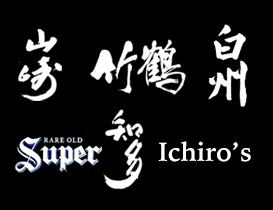 Considering the climate, the process, the manufacturing place and the brewer's commitment of producing this Sake makes it unique. 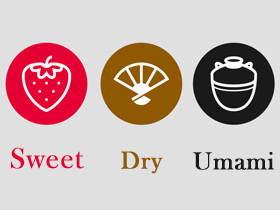 Taste the various flavors of Japanese Sake from fruit-like gorgeous taste that spreads with solid umami. It chills and warms the human skin. Enjoy it at a wide range of temperatures. 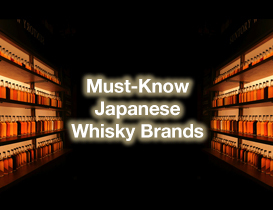 A lot of heavy type liquor which has a strong characteristics with an umami richness. 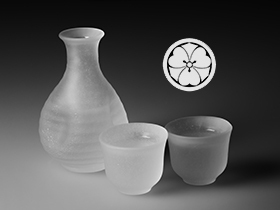 It is a Japanese sake featuring fresh and ornate fragrance with a delicate flavor. Made from rice, rice malt, water. It is the highest quality among Junmai Sake. It is treated as a luxury goods in Japan. A fruity and gorgeous scent characterized by a Ginjo sake. It features a gorgeous scent and deep flavor. It features a fruity aroma and of flowers. It is a light alcoholic drinks with a little bitter taste. Best when chilled. It features rice flavor. Not to mention room temperature of course the taste further improves. 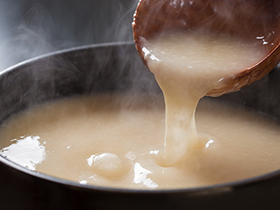 It is compatible with dairy cuisine and it matches meals with a good taste and aroma. It is often pale and features a light taste. It is lightly bitter and sour and has a fresh impression when chilled. 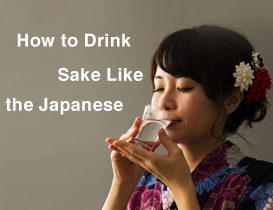 It is best to cool well and drink with a glass sake bottle. Kyoto is an ancient capital representing Japan and boasts high popularity among tourists both in Japan and abroad. Kyoto is one of the leading sake brewing in Japan boasting the second largest sake production nationwide. Niigata's overall light and delicate taste with a dry taste.It's water is super soft with mineral content and fermentation that progresses slowly in a low temperature. 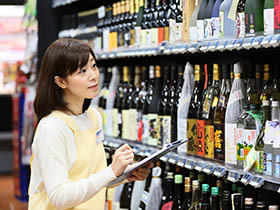 It is sake that is unique to Niigata with a refreshing taste. 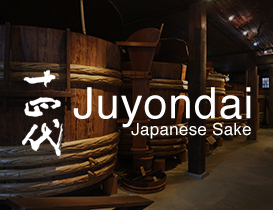 The world's best Sake brewing in Japan that has won a gold medal award for 6th consecutive years. 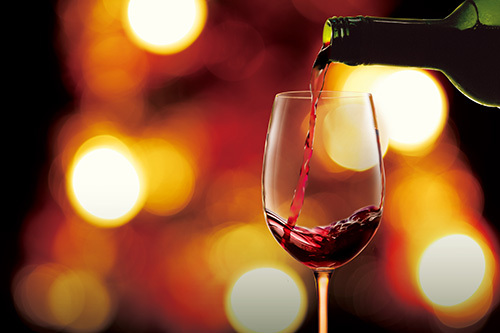 In terms of wine, it is a worldwide liquor production equivalent to Bordeaux in France and Burgundy, California in the USA and others.